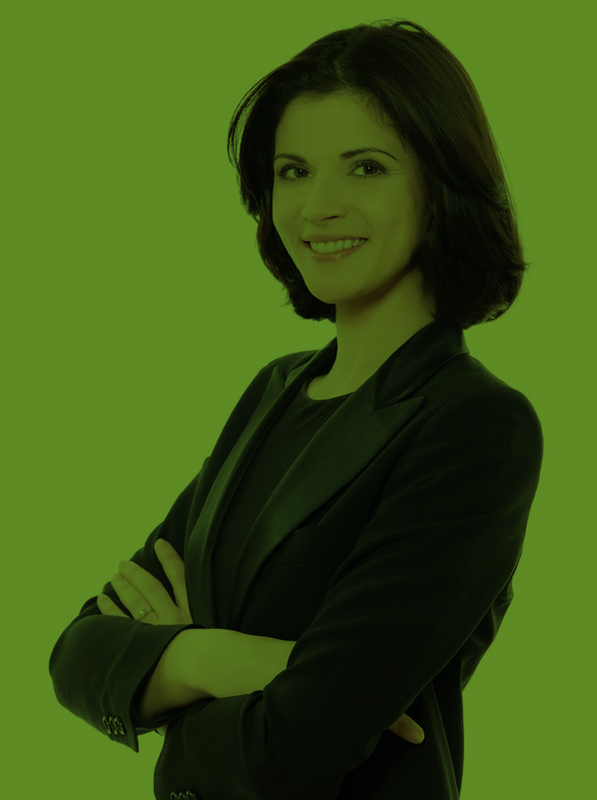 Can your current IT storage strategy cope with escalating demand? Discover how you can provide scalable, future proof IT storage with greater efficiency. 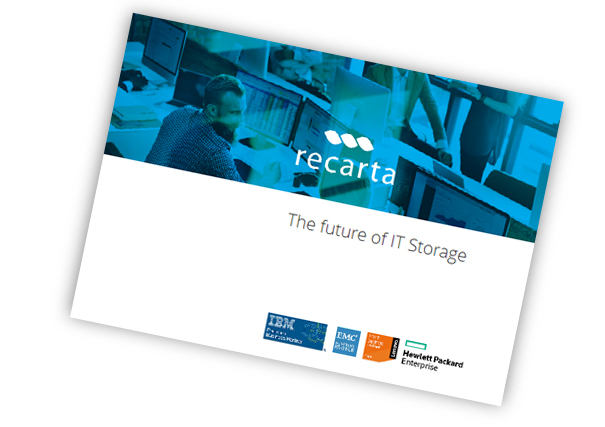 Recarta’s IT infrastructure consultant offer and impartial and practical guide on what steps to take to ensure your IT storage remains costs effective and runs efficiently, whatever the demands of the future. "Our IT Storage costs are set to double in the next 5 years. Recarta have given us the right guidance so we're running hyper efficient hardware and ready for anything."